The corpus callosum has recently been considered as an index of interhemispheric connectivity. 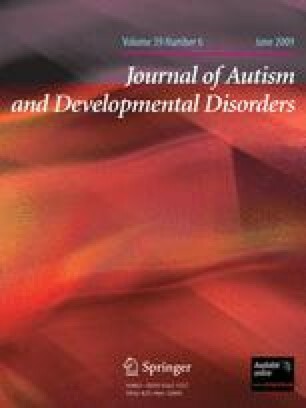 This study applied a novel volumetric method to examine the size of the corpus callosum in 32 individuals with autism and 34 age-, gender- and IQ-matched controls and to investigate the relationship between this structure and cognitive measures linked to interhemispheric functioning. Participants with autism displayed reductions in total corpus callosum volume and in several of its subdivisions. Relationships were also observed between volumetric alterations and performance on several cognitive tests including the Tower of Hanoi test. These findings provide further evidence for anatomical alterations in the corpus callosum in autism, but warrant additional studies examining the relationship of this structure and specific measures of interhemispheric connectivity. This work was supported in part by NIMH grant MH 64027 to Dr. Hardan, and NICHD grant HD 35469, and NICHD grant HD 35469 to Dr. Minshew. The authors thank Diane L Williams, PhD, for assistance in study design. The efforts and commitment of the participants and their families in this study are gratefully acknowledged.